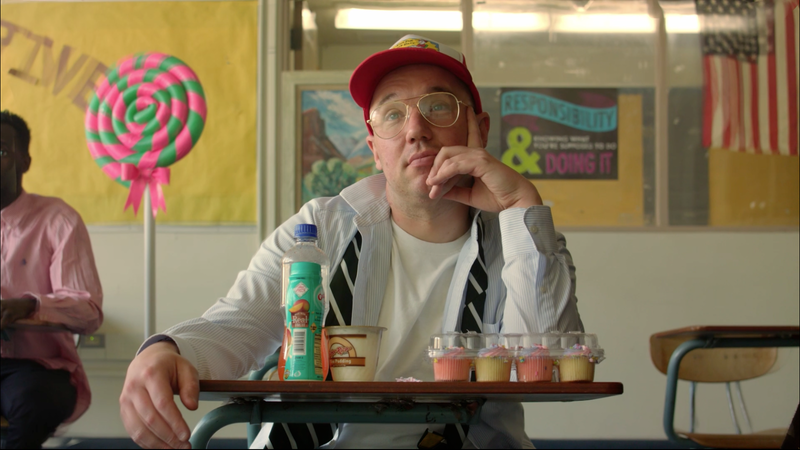 Shot on location at a High School in Pasadena, CA by Zach Trout, we find Skipp attempting to gain favor of a Summer School teacher (Sara Ryan). He has been chosen as a reluctant volunteer, and hilarity ensues when food is involved. Girls is the title track for the forth coming album produced and written by Skipp, also called Girls (out soon).